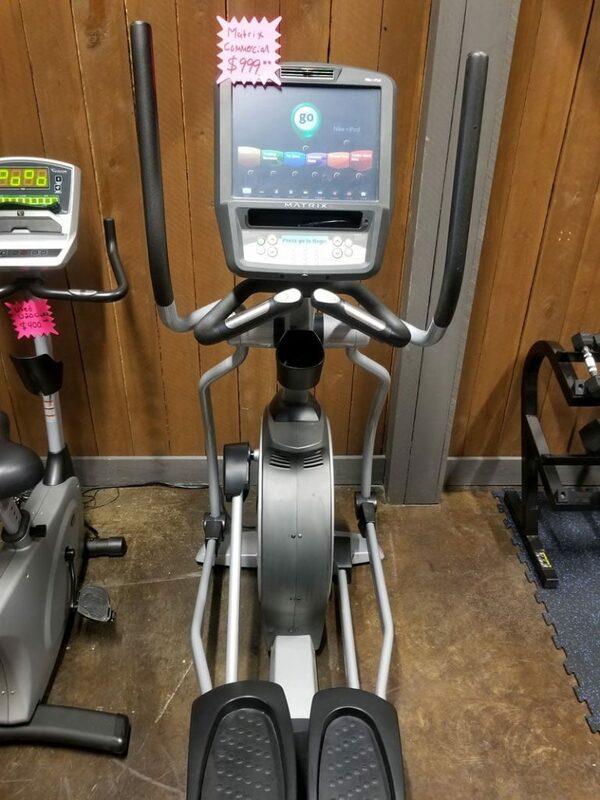 The Matrix E5XC elliptical comes complete with a 21″ stride length; ultra-smooth, dual-action upper body cardio arms; and a brushless, maintenance-free JID generator system that offers smooth operation and an extra-low starting resistance. These features coupled with appealing design make the Matrix E5XC the perfect example of how good things can come in small packages. Also includes Nike touch screen console with iPad compatibility.